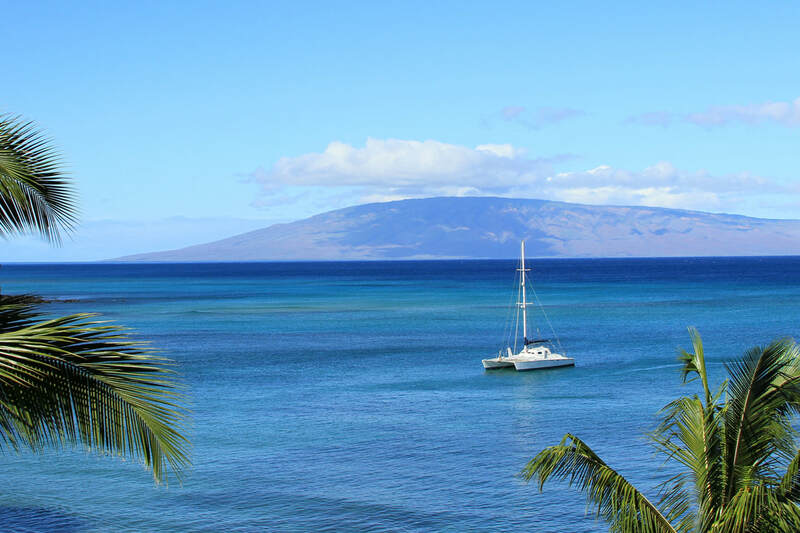 From Laua's to Helicopter trips and don't forget world class scuba & snorkeling Maui has it all! Here is the opportunities for fun and excitement we have to offer you. Please call or email as we are adding vendors.Come see all that Maui has to offer! ​We will help you set up and plan the Activities you're interested in. Please note that the island's most popular activities sell out fast. Just let us know (fill out form below) which Maui Adventures that interest you now to avoid disappointment, then simply pay the day before your events. All excursions have a 24-hr cancellation policy. Road to Hana tours, sunrise on Haleakala, Ziplining, etc... Check out these and more by clicking on the Land Adventure button below. One of the best activities to do in the winter on Maui is Whale Watching! These creatures are unbelievable to see close up as they swim by or do some of their antics like Tail slaps and breaches. Come enjoy! Number of people and ages. Often children have a lower prices. The best Luau on Maui.